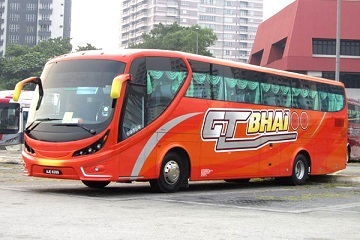 GT Bhai Express is an emerging express bus company that offers its best quality of service to its passengers coming from near and far. 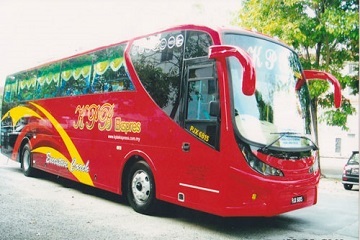 Equipped with spacious seat and comfortable leg room spacing, GT Bhai Express will be offering bus services from Ipoh Amanjaya bus terminal to Butterworth, Sungai Nibong, Cameron Highlands, Klang and Shah Alam at Easybook.com. 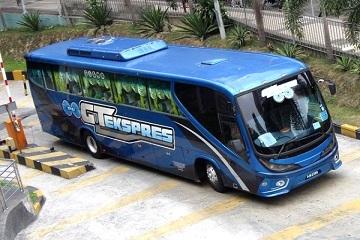 And now being a partner with Easybook.com, all customers can book their GT Bhai Express online bus tickets with us. 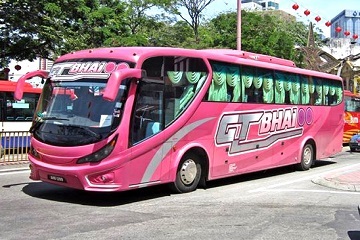 Counter h4, Ground Floor, Terminal Amanjaya, Bandar Meru Raya, 30020 Perak, Malaysia.